TAVISTOCK rugby player Luke Northmore has been handed a chance at the big time after signing for Premiership giants Harlequins. The 22-year-old former Tavistock College pupil has caught the attention of Quins after impressing for Cardiff Met University. The centre will moved to the Stoop this summer ahead of the 2019/20. 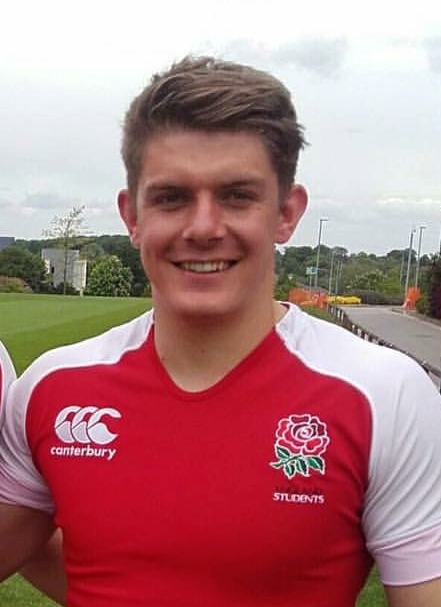 Northmore starred in Tavistock RFC’s first team in the Cornwall/Devon League before going away to university, where he earned England Student honours. He is now relishing the chance to try and impress at Quins, where he will join up with his former university team-mate Alex Dombrandt. Northmore said: “I have really enjoyed watching Alex play at Harlequins this season and heard first-hand what a great culture there is at the club.